Inconel® 718, 316L SSThe 762-SD™ returns to the AAC product line in 2014, reborn with improved durability and performance. The new 762-SD™ features an all-Inconel® baffle stack that has been redesigned for improved efficiency with full power 7.62 x 51mm ammunition. The 762-SD™ uses the best-selling 51T Ratchet Mount™ fast-attach system that enables users to install or remove the silencer in seconds. Includes 51T 5/8x24 Blackout® Flash Hider Mount. 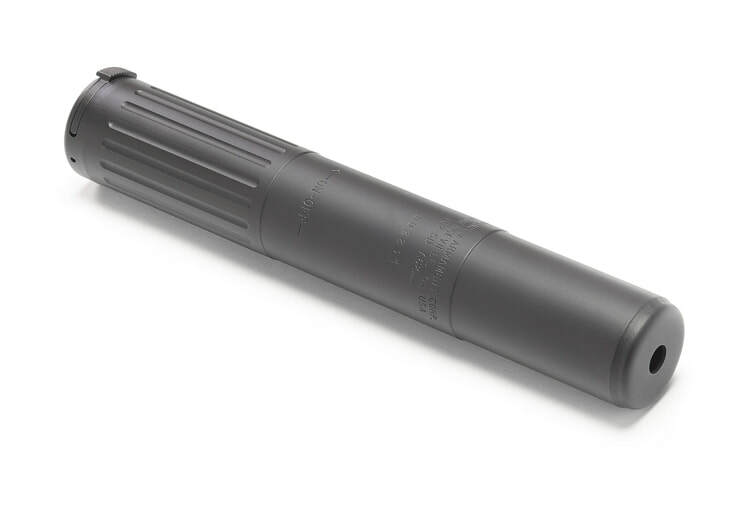 Although optimized for 7.62mm x 51 ammunition, the 762-SD™ is an excellent multi-caliber silencer that offers excellent performance on hosts chambered in 300 AAC Blackout, 6.8 SPC, and 5.56mm.